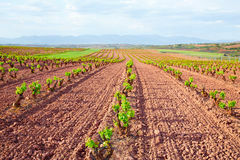 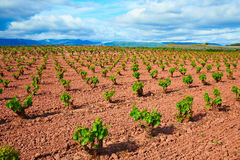 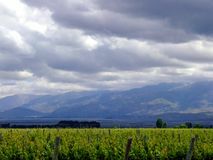 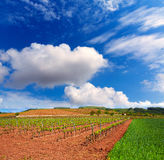 La Rioja vineyard fields in The Way of Saint James. 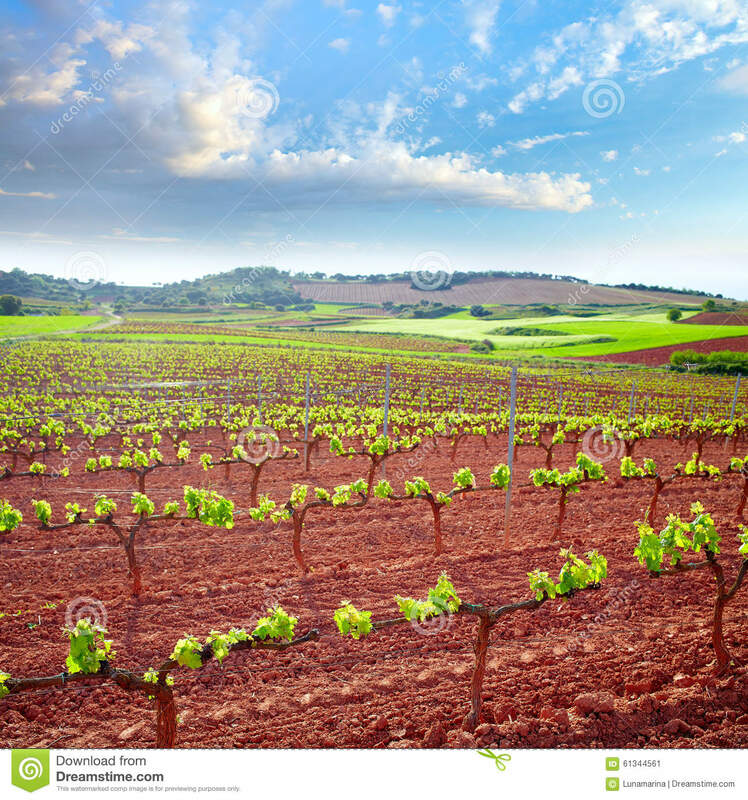 Growing, beautiful. 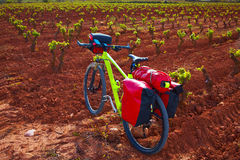 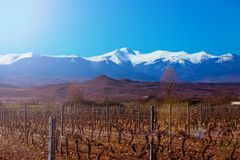 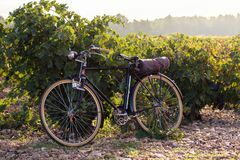 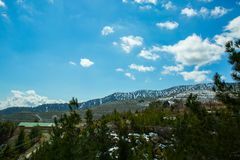 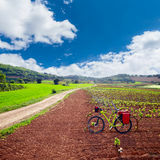 Landscape of vineyard Old bicycle in a vineyard, at golden sunrise in Fontanars dels Alforins, small town in the province of Valencia, Spain Vineyards and sky Vineyard in Troodos mountainswith snow in spring, Cyprus Two bottles of red wine San Lorenzo peak snowy mountain. 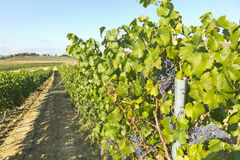 Winter vineyard grapevines. 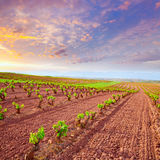 La Rioja Thailand vineyards on the mountains in summer. 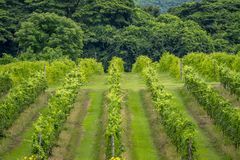 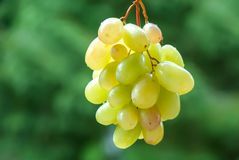 Wine grapes on the vine. 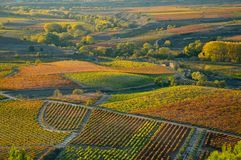 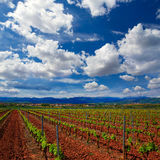 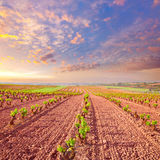 Sunny vineyard on the background Autumn in La Rioja is a stunning spectacle of color that shapes the landscape.